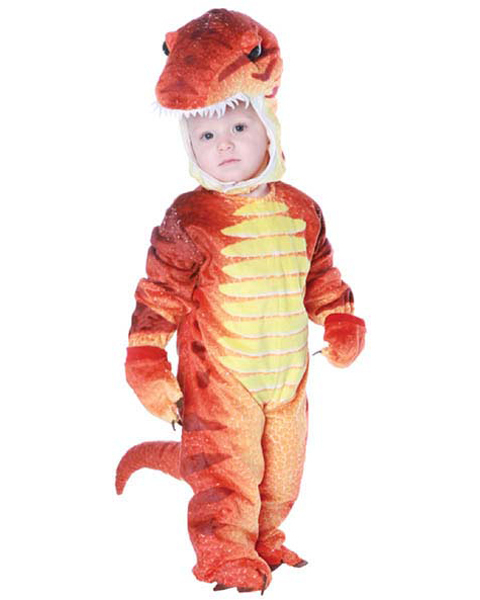 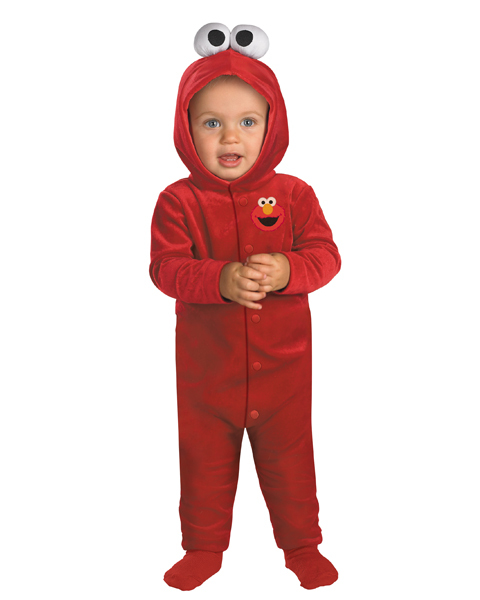 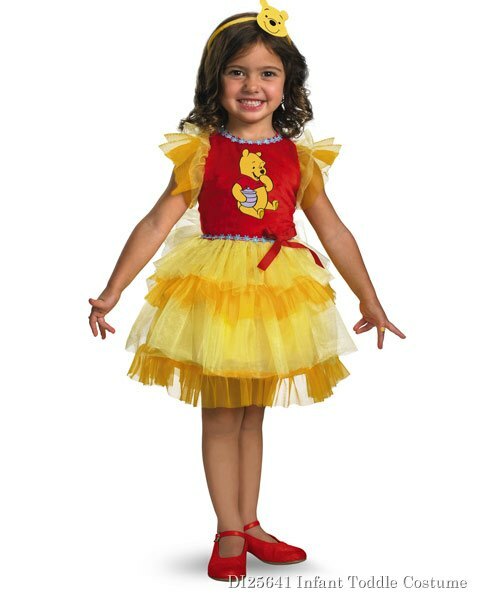 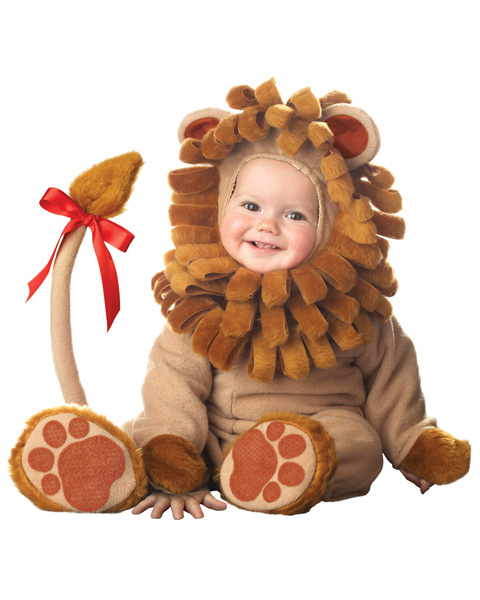 Infant Toddler Costumes, Baby Costumes It can be very exciting to celebrate holidays with our kids when they are younger. 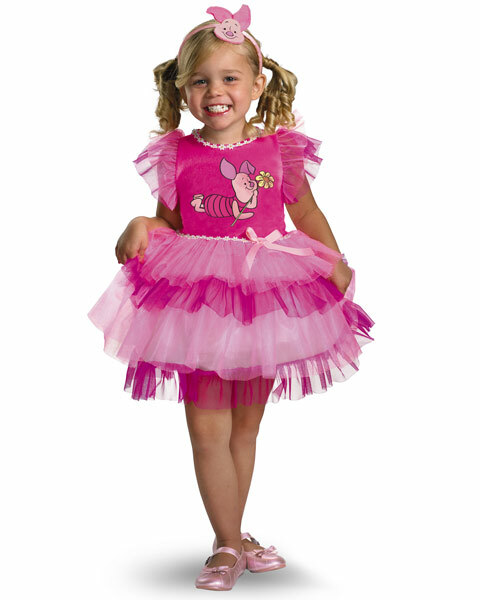 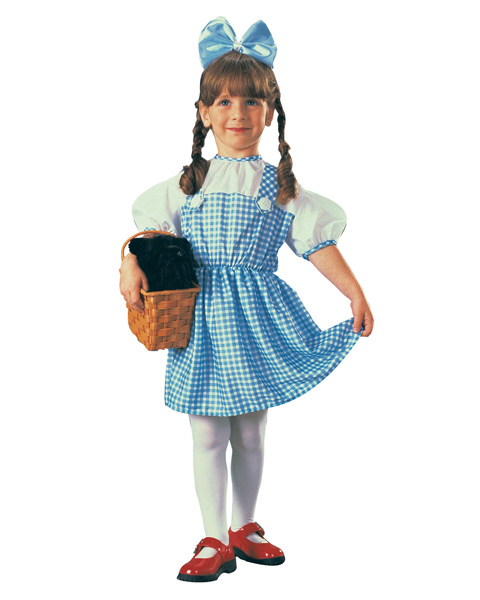 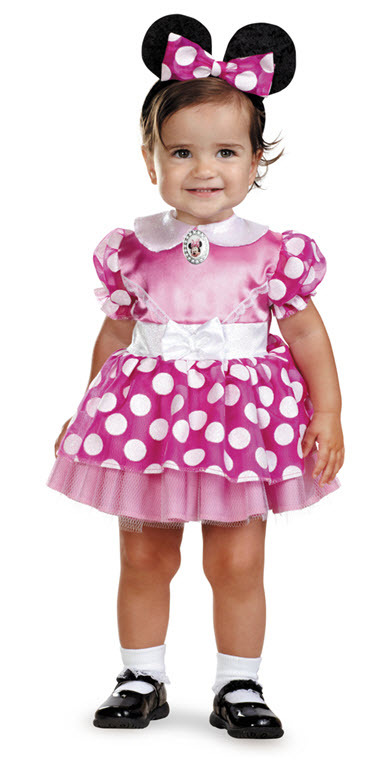 For instance, Halloween is such a cute holiday for the little guys and girls. 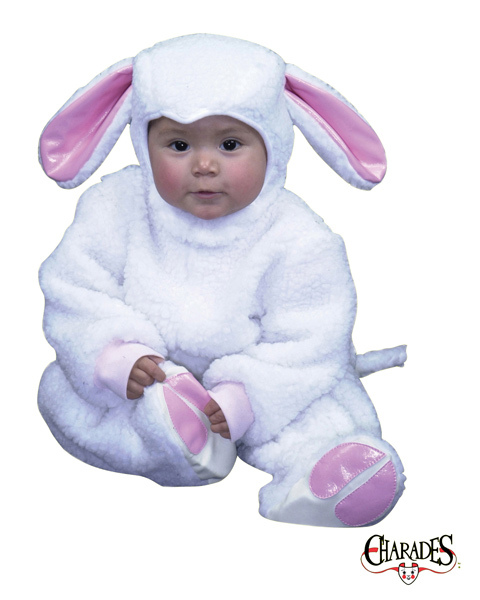 Baby costumes are downright cute and are even more so in this day and age You can dress your little infant up as a bee or maybe your toddler wants to get dressed up as an angel. 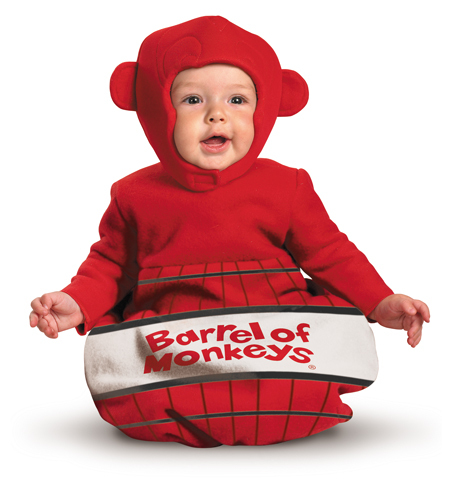 No matter what they want there will be baby costumes to fit their needs. 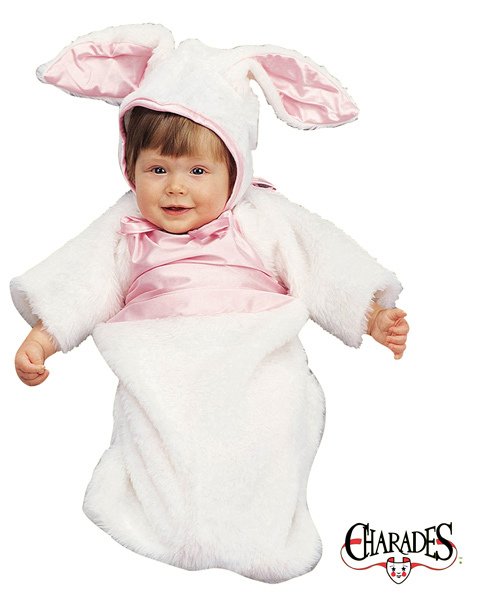 A little baby can look just as cute in a little devil outfit as they will in a little bunny costume. 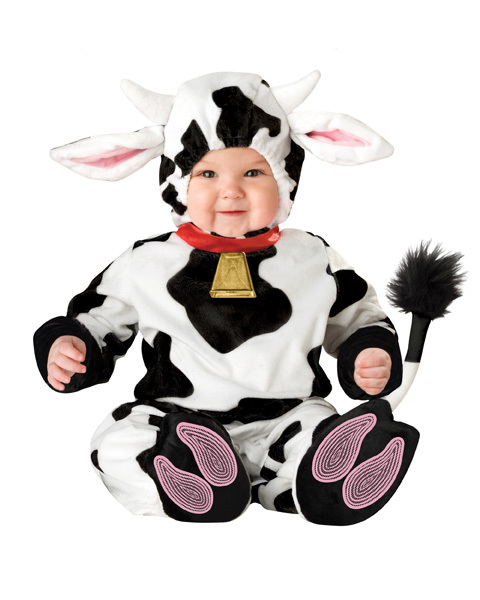 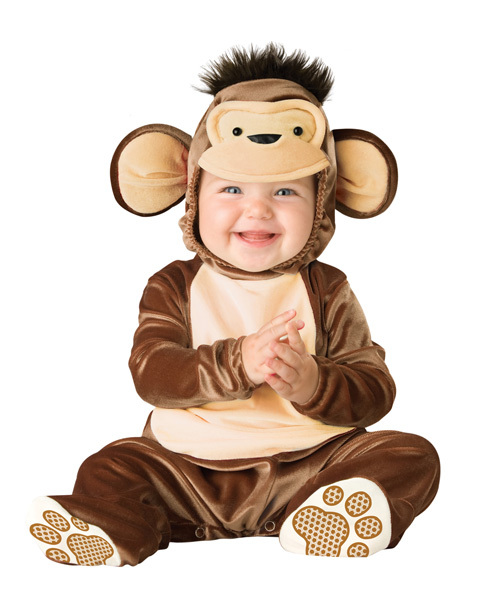 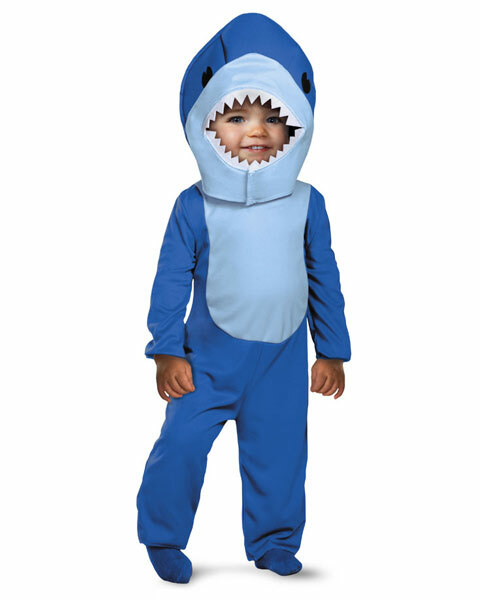 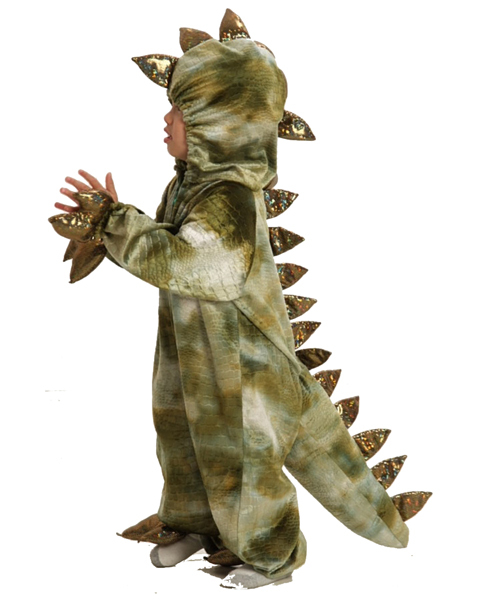 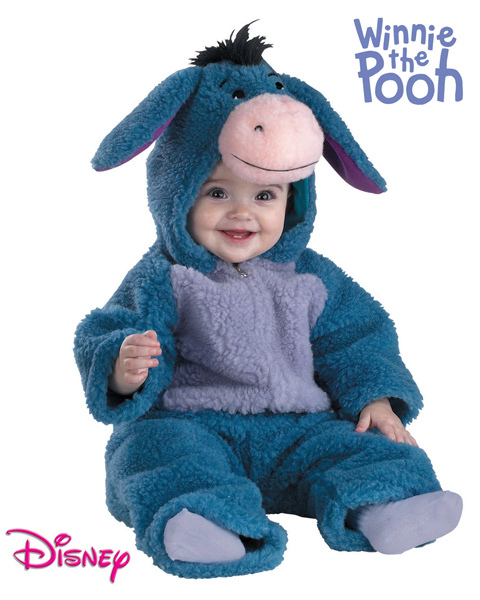 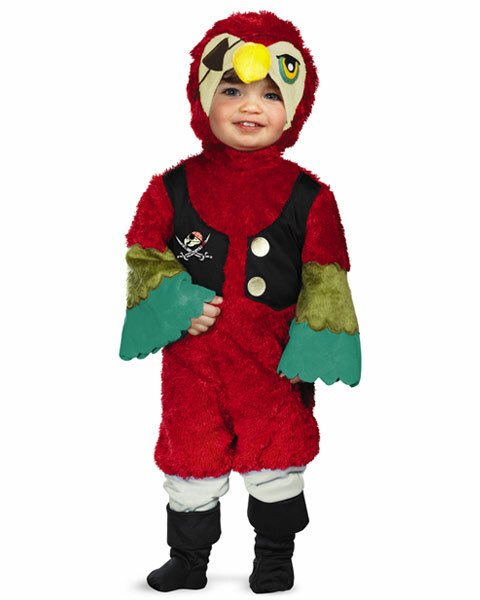 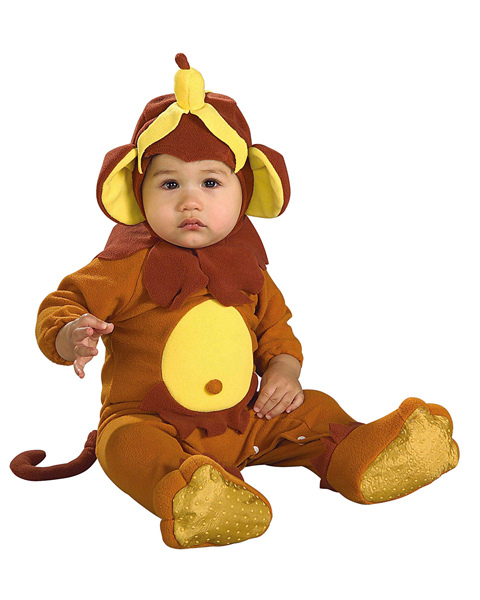 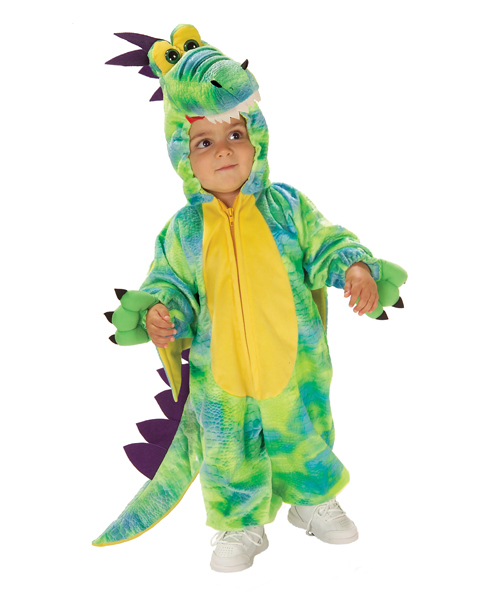 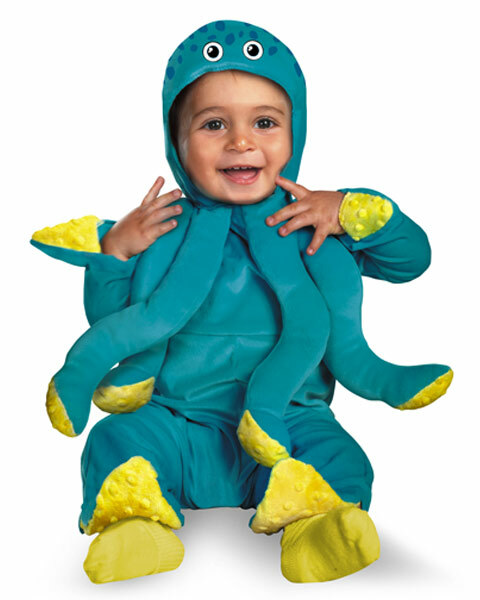 Since as a parent you will likely be choosing the baby costumes your kids wear you will definitely have fun doing so as you search the different options available.